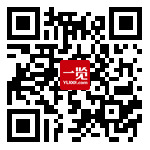 · Development of the Solanum products(Tomato, Eggplant, Pepper) throughout China. 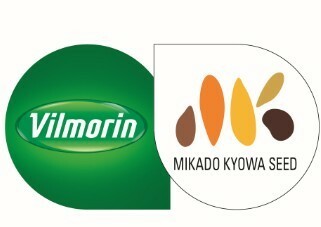 · Follow the activity of Vilmorin and MKS in the Chinese market of the solanum crops. 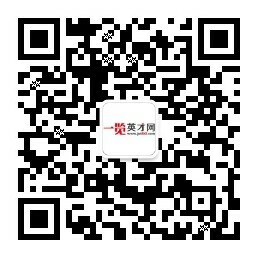 · Propose and build trial plan to the Development Manager. · In close cooperation with the sales team, put in place and follow an experimentation plan with the regional distributors, and other partners. · Evaluate new products, report trials evaluations, draw conclusions and propose solutions to the company management. Fluent in Chinese. Autonomous in English.